The specialist in the timber floor industry working alongside experts in other flooring types including carpet and impervious; ensuring that all flooring is covered. Covering all UK postcodes and working from a conveniently situated West Midlands base, offering a wide variety of services which will assist you to find the best resolution for the dispute. Having worked within this area for 25 years, Sid is able to give expert, informed advice. Independent Floor Testing, design and knowledge of the vast range of flooring types available. Mr. S Bourne - AIMMM. Associate Member of NICF. – Inspection Services. 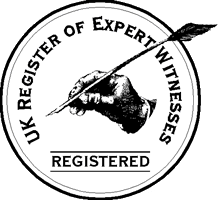 RICS qualified in Expert Witness, report writing. Received specialised training in kiln drying. NVQ level 2 &3 qualified in installation of Wood flooring, Carpet and Impervious Materials. 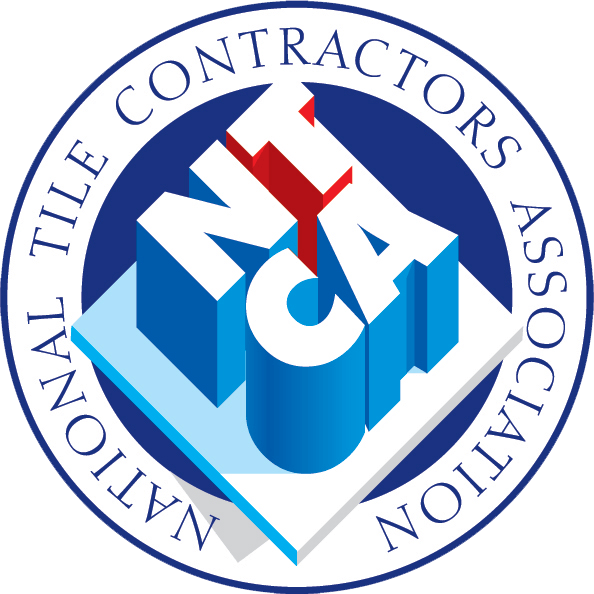 Consultant member of the National Tile Contractors Association. Registered with Information Commissioners Office. Adviser to trade on problem installations. Why Work with Sid ? 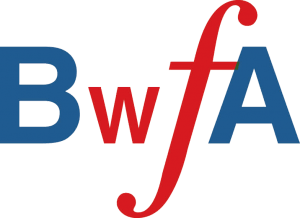 I am involved on a daily basis talking and advising people in the flooring industry and if required specification of product and installation. I am recognised in the flooring industry as a leading expert in flooring disputes. Sid is widely accepted as the leading expert in wood flooring, writing a monthly column on training and dispute resolution for the flooring trades largest UK. trade journal. Over the years, Sid has actually trained many of the alternative experts and it’s not unusual for them to approach Sid for guidance and help on an ongoing basis – he’s even been asked for help to write other experts reports! Sid is competent in identifying problems and report writing on all types of flooring. 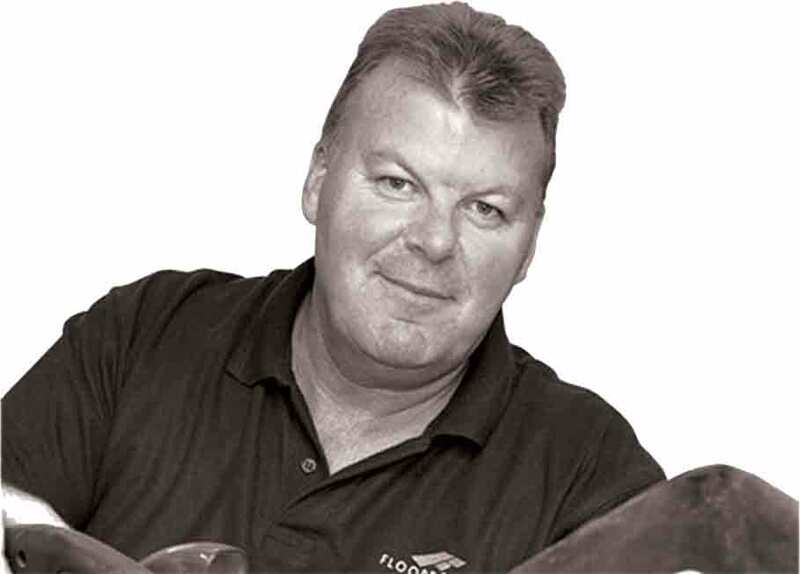 Although Sid has chosen to specialise in wooden floors, he has been in the flooring trade for over forty years and is a past President and Trainer for the National Institute of Carpet and Floorlayers and remains recommended and registered as one of the Institutes consultants. Problems with flooring can come from all manner of circumstances, from site conditions, product failure, installation or finishing issues. It is my role to establish the facts of why a floor has failed. A detailed inspection consists of carrying out specific tests and by using many years of experience and expertise as a flooring professional and consultant, I interpret these findings to produce a comprehensive report. The report is a statement of facts that consists of testing data, photos, referencing to industry/manufacturer guidelines and standards and specifications, to support the conclusion. An Expert Witness has a duty to remain totally impartial. The report will be confidential and will only be revealed to the commissioning party. With the findings of the floor inspection report, it may be easier for the parties to resolve the matter amicably or with mediation, or the report can form the basis of a legal dispute. Many people find taking the offending party to court through the small claims system easy, or the case may be placed in the hands of a solicitor – we have a wealth of experience working alongside solicitors to bring to a satisfactory conclusion. Sid has taken additional training with specialist legal trainers Bond Solon, to ensure his reports are correctly written in a format acceptable to the courts. A non-compliant report can prove to be a disaster in court and can lead to losing a claim. If you think we can be of assistance, please do not hesitate to contact us.